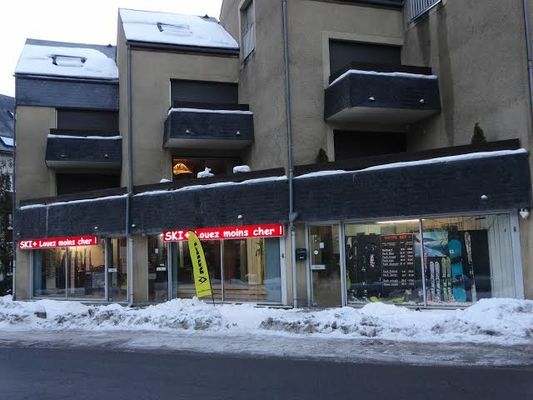 The ski + store and its team will be delighted to welcome you in front of the old chapel to offer you a wide range of rental at good price, and textile and accessories. For people who own their equipment, the store also offers a workshop for the maintenance and all repairs. There is no review about Ski Plus, be the first to leave one !